We are pleased to share with you some impressions from our two networking events which took place in the US in Boston on January 31st and in the UK in London on February 28th, 2018. The Boston event with Roya Mahboob, Afghan tech entrepreneur, Lori Heinel, Global Deputy CIO at State Street Global Advisors (SSGA), Stephenie Foster, former foreign service diplomat and partner at Smash Strategies and Ellen Comberg, Global Female Leaders came together to discuss current economic topics and network with 120 participants. In a panel these four advocates for gender parity discussed not only the obstacles for women and girls in Afghanistan but topics of robotics, global education, female entrepreneurship and gender inclusion. Roya who is also sponsor of the Afghan Girls Robotics Team, talked about her interest in computers and IT. She grew up as a refugee in Iran and Pakistan and faced several challenges when she started her first company. Since the Afghan Girls Robotics Team successfully took part in a robotics competition in the US last summer they have participated won many awards. This powerful example showcases the great impact access to education for girls and women in Afghanistan can make in their lives and also in advancing society as whole. Nevertheless, the obstacles to girls’ education are still difficult to overcome. Ellen met Roya personally in New York last summer. She was deeply impressed by Roya’s willpower and dedication towards her project of running coding schools for girls in Afghanistan and bringing her girls to the robotics competition in the US in spite of initial denial of entry visas. Ellen invited Roya to the Global Female Leaders 2018 as an inspiring role model to talk about “New Technologies & Entrepreneurship. Two Mighty Tools empowering Women”. Lori talked about the effort SSGA are putting into raising the number of women in their ranks. She stated concrete measures implemented and emphasized also the importance of role models sharing with the audience her personal story. In 2017 SSGA commissioned the Fearless Girl statute which was installed in New York’s Financial District to raise awareness for the gender topic in the finance industry and beyond. The initiative was hugely successful and the story received major news coverage globally. Lori said that they had hoped for a positive and strong reaction but they had not expected this worldwide applause. After the stature was installed, Lori held non-countable conversations and interviews which shows the great interest in gender equality worldwide. Stephenie who moderated the panel, worked most of her career at the State Department and advocated in support of women and girls’ programmes. Based on her experience also as a diplomat in Afghanistan, she understands the political and policy landscapes relevant to empowering women and girls, and increasing their opportunities for leadership. Stephenie added her deep and broad expertise in women`s economic and political empowerment to the discussion. After these fascinating insights and discussions about robotics, global education, entrepreneurship and gender equality many participants stayed to mingle, connect and discuss during the following networking reception. At the Chatham House the chairperson Rob Cameron, Chief Executive, SustainAbility, and three strong female leaders brought their expertise and passion to the discussion about Corporate Leadership and Responsible Business. 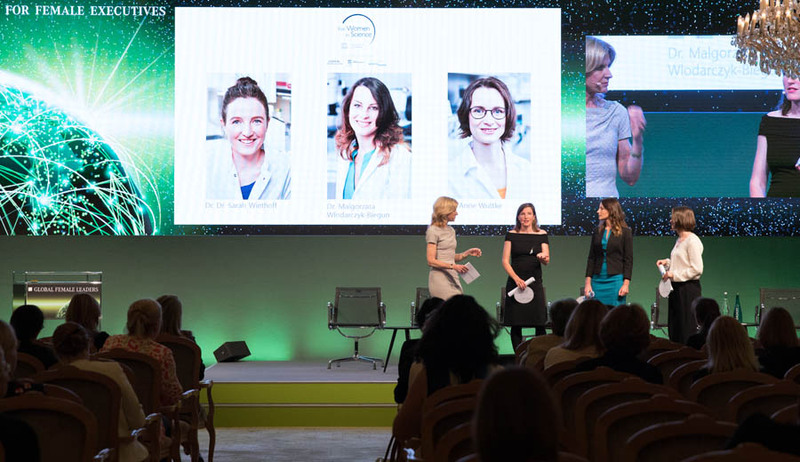 The two GFL18 speakers Claudine Blamey, Head of Sustainable and Stewardship at The Crown Estate and Martina Macpherson, Partner at Sustineri where joined by Justine Harris, Head of Corporate Transparency at Vodafone. To make an positive social and environmental impact in business has gained increasing interest thanks to an evolving set of expectations, values and norms. 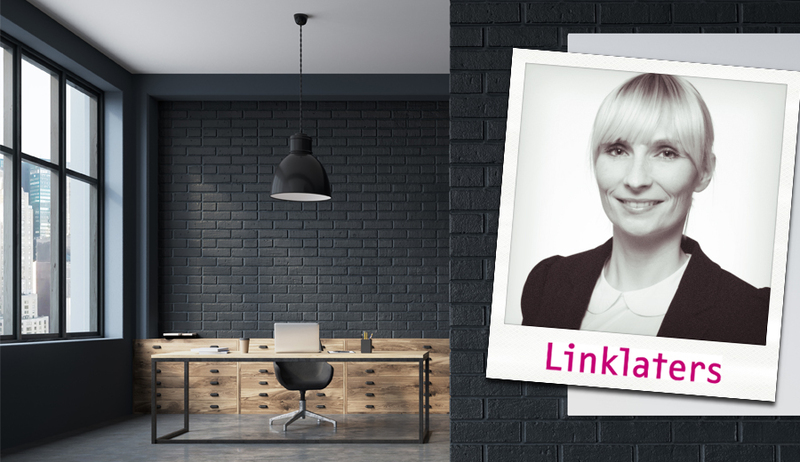 Responsible business should not only be a marketing strategy but rooted in the organisation’s culture and leadership. Claudine first talked about how her company The Crown Estate going back to be founded in 1961. She made a case for a new economic thinking valuing total contribution as expressed in the six capitals integrated reporting model. As role models Claudine also pointed at BASF, L’Oreal, Unilever and Body Shop. Claudine was followed by Justine’s contribution who made a strong case for tust and transparency of companies most valuable commodities. Citing the Edelman Trust Barometer media is the least trusted industry globally. Experts and CEOs are gaining trust again. Following the Edelman, data trust is the most important characteristic of a CEO to the participants of the study. Martina focused more on the financial performance side and investor interest. She also witnessed a shift from viewing sustainable finance as a risk mitigation issue evolving to an opportunity issue. Financial products towards the UNSDG are being created and sold. The realisation that diversity means performance is rising. 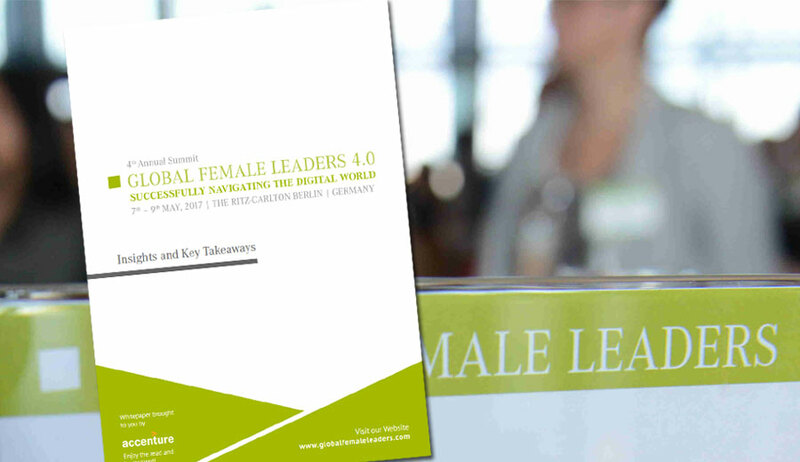 We are looking forward to continue this lively and fruitful dialogue in Berlin on June, 3rd at the Global Female Leaders 2018!